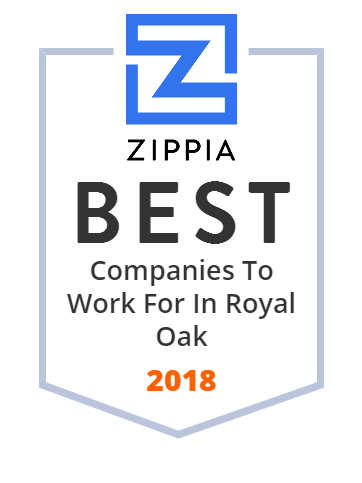 We hand-curated a list of the best companies to work for headquartered in and around Royal Oak, MI using data on salaries, company financial health, and employee diversity. Let your pet indulge in luxury pet boarding, grooming, and dog day care at All American Pet Resorts Royal Oak. Serving Royal Oak and more! Royal Oak High School is a secondary educational facility located in Royal Oak, Michigan in Greater Detroit and has approximately 1,800 students. The Red Run Golf Club is located in Royal Oak, Michigan just outside Detroit. Red Run Golf Club is a Royal Oak golf club that is rooted deep in the Scottish and American traditions of the game of golf. Matthews-Hargreaves Chevrolet is one of the most recognizable names in the car business in Metro Detroit. We have been serving the Royal Oak community and surrounding areas for over 60 years.